One doesn’t have to be a geneticist to know that domestic dogs are descended from gray wolves. The similarities in appearance and behavior are obvious. You’ve probably also noticed similarities between dogs and foxes, coyotes, jackals and a few other wild dog-like creatures. They are all from the same taxonomic subfamily — the Latin term for “dog” — Canidae. Of course, most people don’t think of those species as dogs when we think of pet dogs. However, there are wild dogs that, taxonomically speaking, are just as much a dog as a domestic dog. Let’s meet them! Dingoes were introduced to Australia between 3,000 to 4,000 years ago. Their ancient origins are murky. It remains unclear if dingoes are wild or descended from domesticated or partially domesticated dogs that became feral. 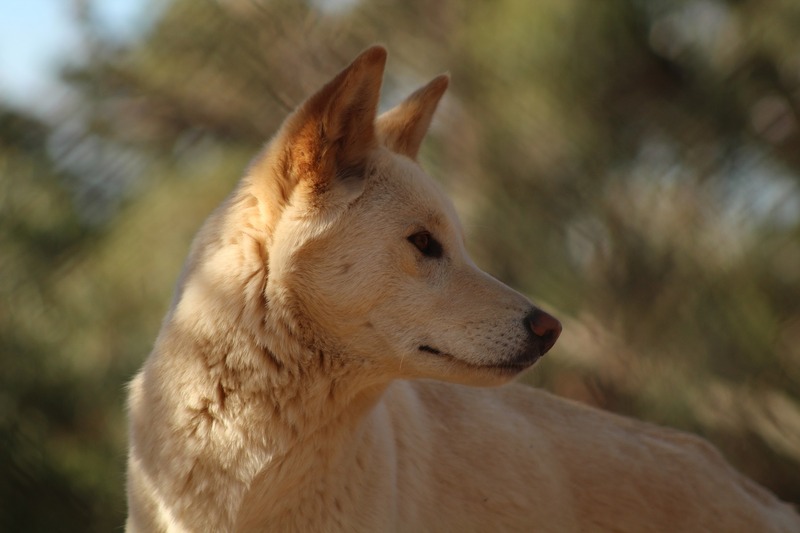 A lean, medium-size dog, dingoes have a bushy tail, pointed ears and a ginger coat with varying amounts of yellow, reddish brown and white underparts. Adult males weigh up to 44 pounds; females are a tad smaller. According to PetMD, their lifespan is 12 to 15 years. In the wild, males may live alone, but typically dingoes live in groups of 2 to 12. Dingoes are omnivorous and eat a mostly ancestral diet of kangaroos, wallabies, lizards, rodents and, since the mid-19th century, rabbits, which were introduced by European settlers. They also prey on livestock such as calves, sheep and poultry. As a result, they are regarded as pests. Dingoes are neither completely wild nor domesticated. They can be trained, but it must begin when they are puppies. Even trained dingoes are very high maintenance; therefore, they’re not recommended as pets. Tamed, pet dingoes, however, tend to be very affectionate and emotionally in tune with their owners. As a species, dingoes are vulnerable, but not because of hunting or habitat loss. Rather, their population is shrinking because of breeding with domestic dogs. The New Guinea singing dog (NGSD) is one of the rarest breed in the world. One of the reasons they’re so rare is because they live in one of the remotest places in the world—the highlands of the island of New Guinea (which is divided into the independent country of Papua New Guinea and Indonesian-controlled West Papua). The NGSD is related to the Australian dingo and was probably brought to New Guinea by humans about 4,000 years ago, although one theory posits they could have arrived between 10-20,000 years ago. They look like dingoes but are smaller, with males weighing up to 25 pounds, and females weighing a slightly less. 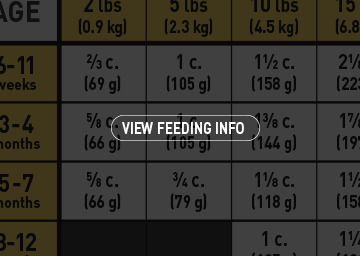 Like dingoes, they eat a natural, ancestral diet of small animals and even fruit. NGSDs are unusually flexible for a dog and display cat-like movements. Although they can be trained, NGSDs are likely to do what they want to do—like cats do—instead of what you want them to do. Because of that, they are not recommended as pets. Although NGSDs are shy and avoid contact with humans, some natives of New Guinea keep them as pets and for hunting. Despite their shyness, they tend to be gentle and friendly with people they know. As you may have guessed, NGSDs have a unique bark which is, well, not really a bark at all, but rather a long, mournful howl. And finally, like dingoes, the biggest threat to NGSDs comes from breeding with domestic dogs.